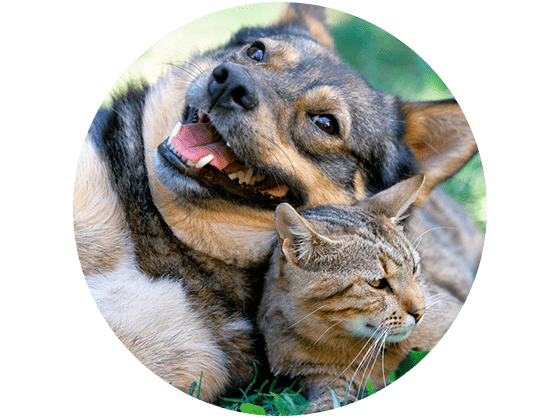 At Wasatch Pointe in North Logan, we love your pets just as much as you do! Because of that, Wasatch Pointe is not just pet-friendly property, but a pet-enthusiastic property. Your pets will find just as inviting a home here as you will. 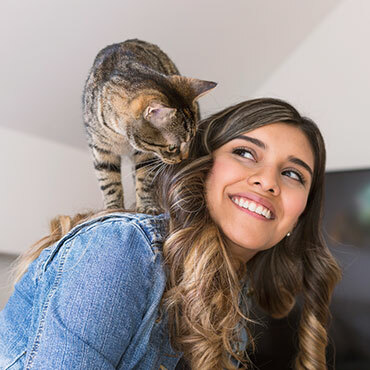 Your cat deserves a home that will love her as much as you love her! Wasatch Pointe offers options so that your pet can focus on the things that really matter: making you happy! We welcome 2 pets per home. Maximum weight limit is 25lbs. 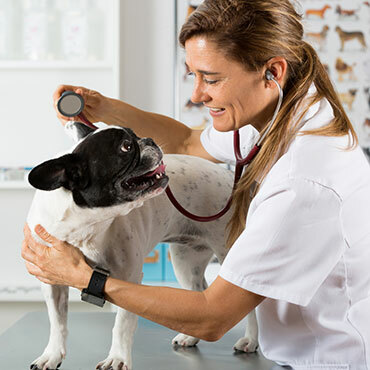 There is pet policy fee of $200 - $400 and deposit fee ranging from $200 - $400. Monthly pet fee ranges from $25 - $50. Please call the leasing office for complete pet policy details and restrictions.